The African American Dance Company shares movement traditions and diverse dance forms of the African diaspora and African American culture. 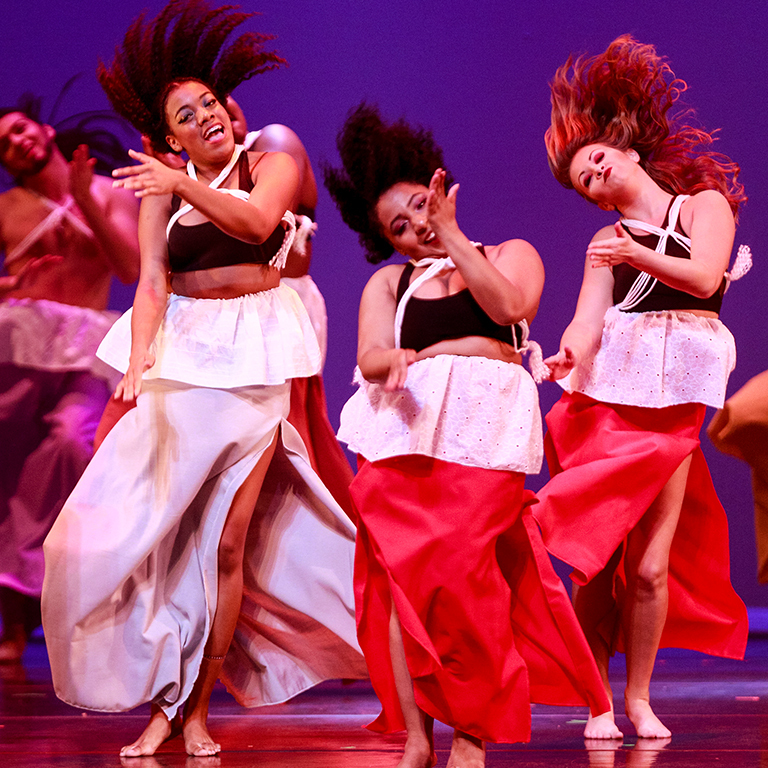 The company’s repertoire includes original choreography in a fusion of African dance styles, contemporary, modern, jazz, hip-hop, and various cultural forms. 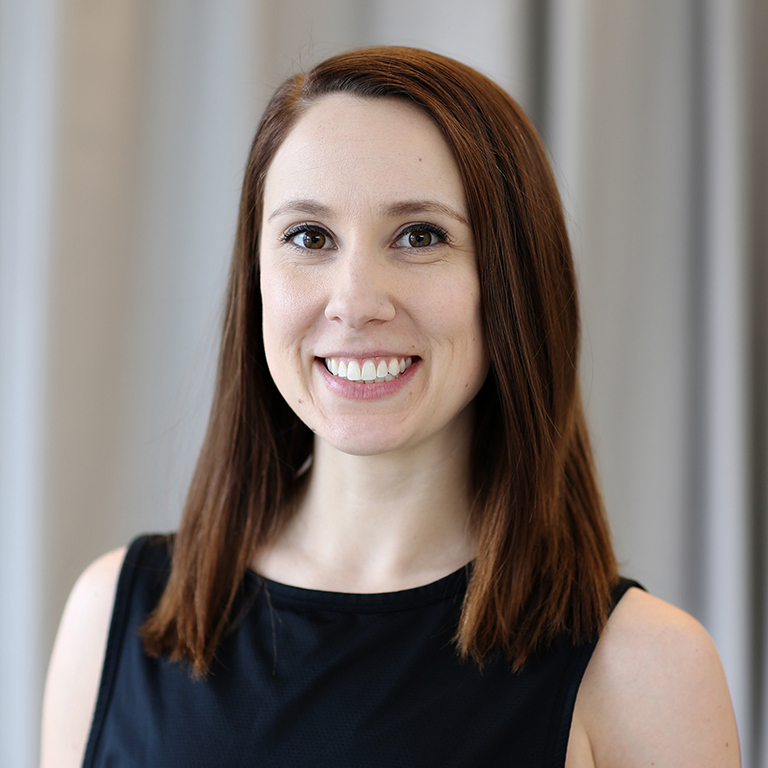 Students in the dance company focus on embodied research through choreographic projects, performances, and workshops. They also receive master classes from top companies, including Alvin Ailey, Ballet Hispánico, and Evidence Dance Company. 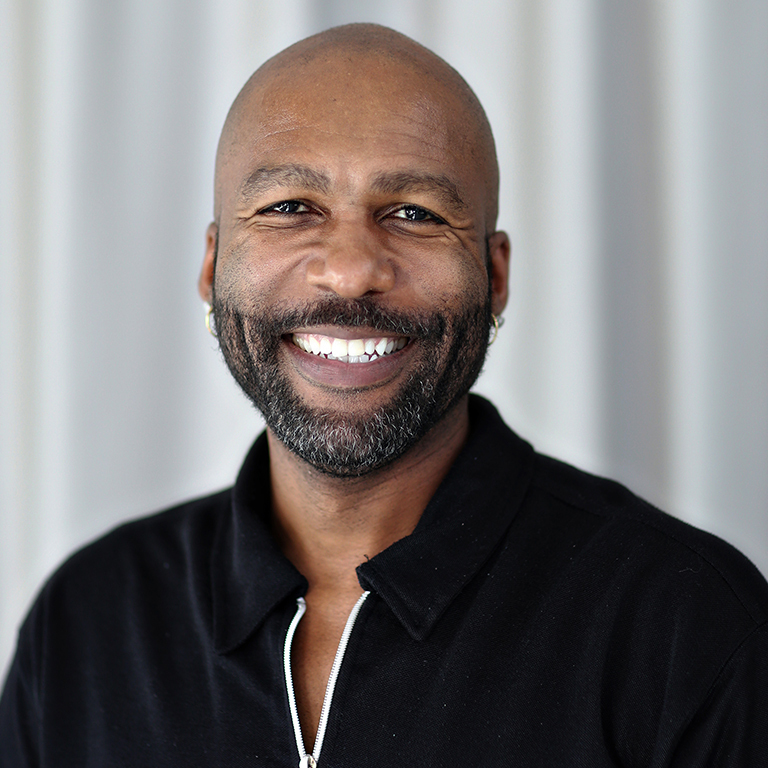 Stafford C. Berry Jr. (Baba Stafford) is an esteemed artist, educator, activist, and scholar of African-rooted dance, theater, and aesthetics nationally and internationally. His extensive career includes 12 years with Chuck Davis’ African American Dance Ensemble. I chose to stay at IU because the African American Dance Company is so unique. It is such an amazing class/performing ensemble. The dance company is now the foundation of my doctoral research. 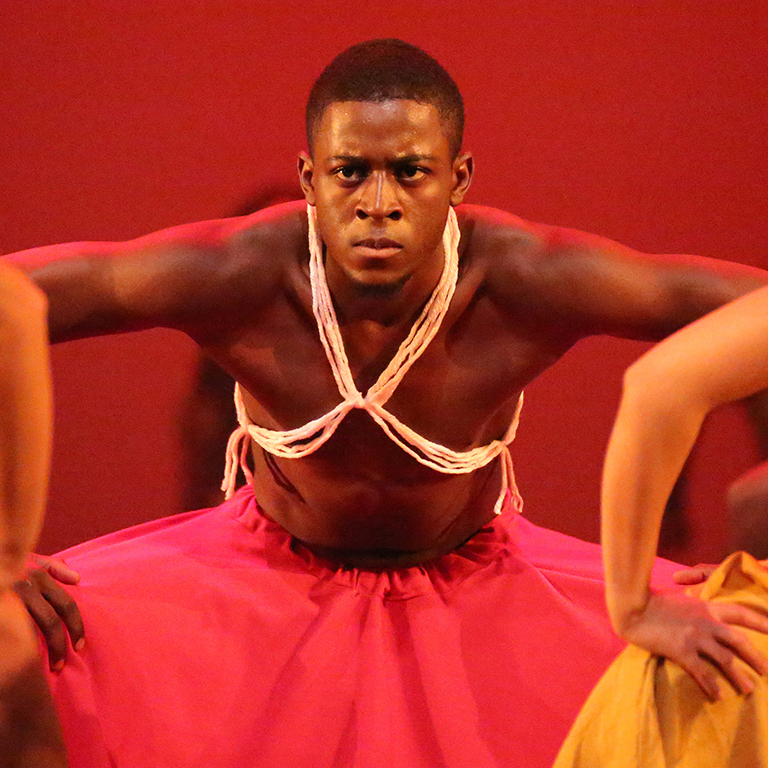 The African American Dance Company performs locally, nationally, and internationally at colleges and universities, schools and community centers, conferences and festivals, corporate events, and more. 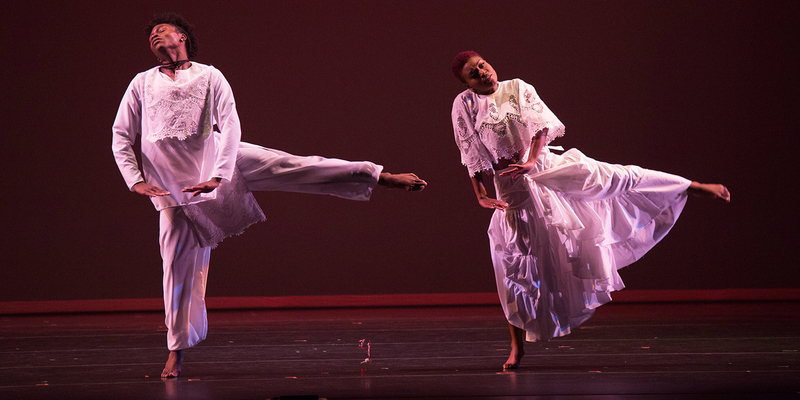 If you're interested in booking the African American Dance Company or any of our performing ensembles, complete a booking request form by clicking the link below.